Advanced Micro Devices (NASDAQ:AMD) saw its shares soar during a mid-day spike after an analyst issued a “buy” rating on the stock citing a strong future for the company’s 7nm products. David Wong is an analyst at Instinet and today he initiated coverage on AMD with a price target of $33 per share, which represents a 15 percent upside from today’s close of $29.02, itself good for AMD’s 6-month high. Once news of the Instinet coverage spread, investors rushed to buy shares, resulting in a trading volume of 113 million shares for the day, well above the trailing 10-day average volume of 68 million shares. Prices soared over 12 percent by lunchtime before relaxing a bit to up around 8 percent on the day during afternoon hours. Wong sees growth in some key areas for AMD, primarily centered around the company’s upcoming 7nm product stack. 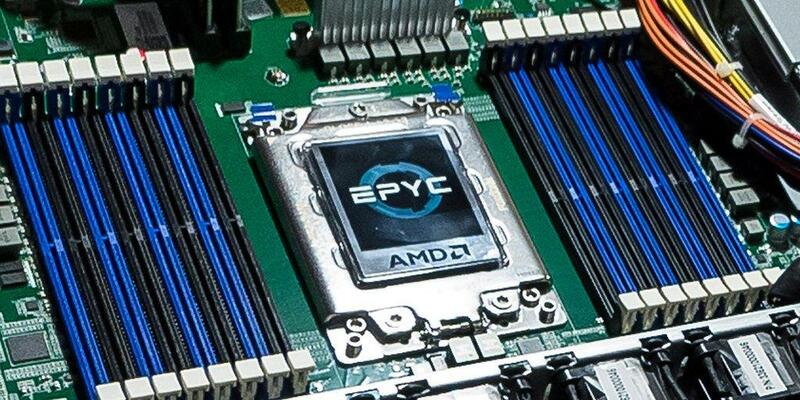 For instance, the analyst calls for EPYC’s market share to more than double-up from its current 3-4 percent to 10 percent in the near future. He sees notebook and desktop x86 growing by almost half in the next year due to the upcoming third generation of Ryzen CPU products, and finally, while AMD has been hard-hit in GPU shipments, the analyst sees strong promise from the upcoming Navi generation of products due later this year. GPU market share could increase from sub 20 percent currently to over 30 percent once Navi has saturated distribution channels. It will come down to profitability for AMD, something the firm has struggled with for many years. AMD closed 2018 with an EPS of $0.68 per share; $2.00 per share would see the firm tripling its earnings. Shares were further buoyed after Digitimes reported that several large PC makers spoke of general strength in both CPU and GPU shipments to close out the second half of 2019. DigiTimes also reported that TSMC has seen a huge ramp on 7nm wafer orders and of course we can assume that many of those are AMD products. If the overall market for PCs and notebooks is strong, and if TSMC is showing healthy volume for 7nm, one can assume that AMD is positioned well here for top-line growth. The Santa Clara, California-based semiconductor firm has been steadily gaining momentum since its all-time stock price low in early 2016. Intel (NASDAQ:INTC) has been beset with delays on its 10nm process, and TSMC is full steam ahead with its 7nm process, which AMD is using to craft it’s upcoming third-generation Ryzen products on. 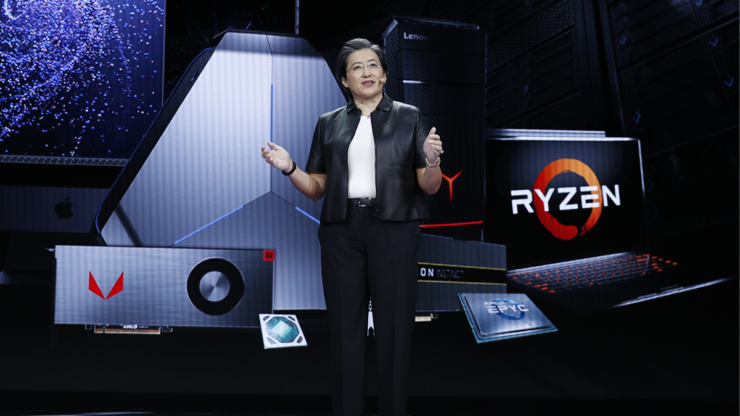 Investors seem to agree that its AMD’s time to capitalize on this opportunity. The thing to watch here will be the upcoming earnings, as the company is already trading at an inflated price to earnings ratio, which means at its current price investors have already priced in a lot of AMD’s future growth. Of course, we will have more to report after the company releases its Q1 2019 earnings numbers later this month.